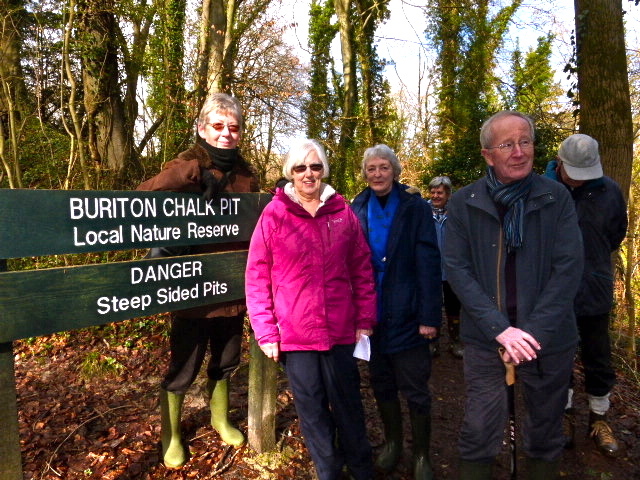 This long established group meets monthly for a stroll of approximately 3 to 4 miles, finishing with lunch. The Strollers meet on the last Wednesday of each month at 10.30am. We choose a good pub/ lunch venue within half to three quarters of an hours drive from Petersfield for lunch. We are then able to park our cars there and can usually order our lunch prior to commencing our walk. We walk at an easy pace for about two hours for 3 to 4 miles, depending on the terrain. Most walkers stop for a snack or a meal in a social pub atmosphere. We take it in turns to lead the monthly walk which is usually shared by two of the group which helps with walking out the route in the preceding month. 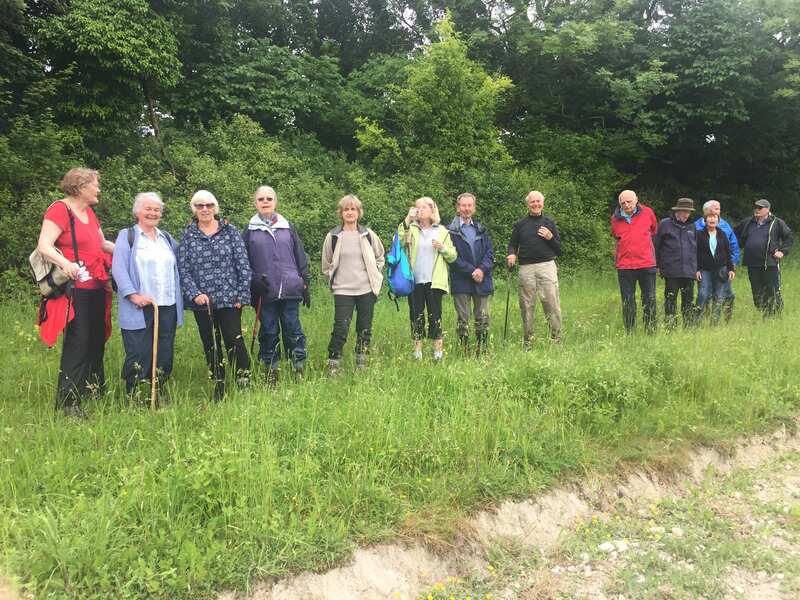 During the winter months which can be very wet under foot a walk can be organised just using the pavement or hard surfaces for a walk around Petersfield or an adjacent town, a recent walk being round the Chichester Walls, which can be enjoyed despite inclement weather. As the group has grown in number recently members have tried to car share where possible which has helped parking in pub car parks. We are a very friendly group and our post Christmas stroll, which is shorter in length and time than normal walks we are joined by non walking partners and former strollers for a very convivial enjoyable meal.